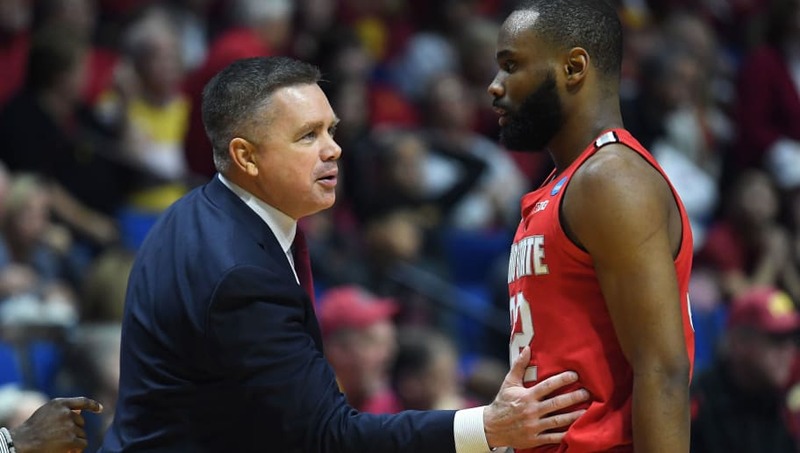 Ever since he touched down in Columbus, ​​Chris Holtmann has been able to bring top talent to ​Ohio State. Holtmann has added to his already-impressive resume by bringing in 7-footer Ibrahima Diallo for next season. Long thought to have been deciding between Ohio State and Pitt, the center from Prolific Prep in Napa, California will be a Buckeye. ​​DePaul, Florida State, and USF went hard after Diallo, but Ohio State and Pitt were long the leaders for his services, with Ohio State winning out. Diallo is a very raw prospect who lacks refinement in his game, but his rim-running potential and shot-blocking skill on defense could be transformative if he gets good coaching and his development can be accelerated. ​​In Holtmann's offense, the big guys are integral for both setting up the offense and finishing chances near the rim. Like the Wesson twins before him, Diallo could be a dominant big if he hits his stride early in Columbus.